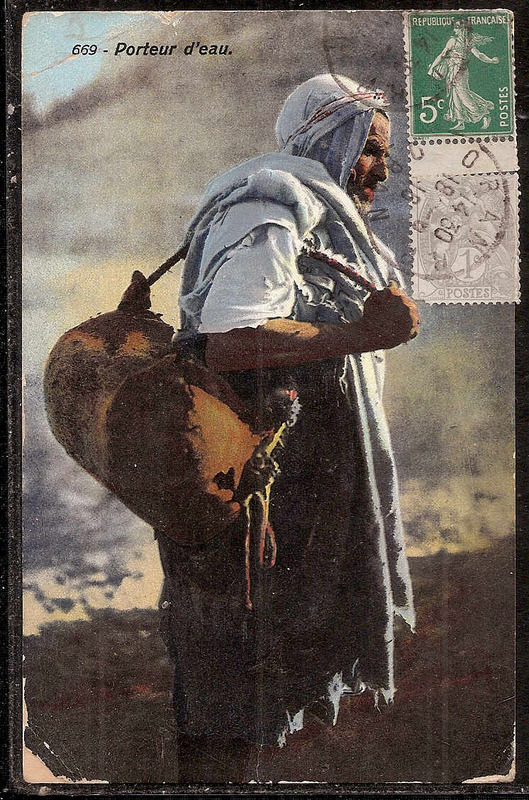 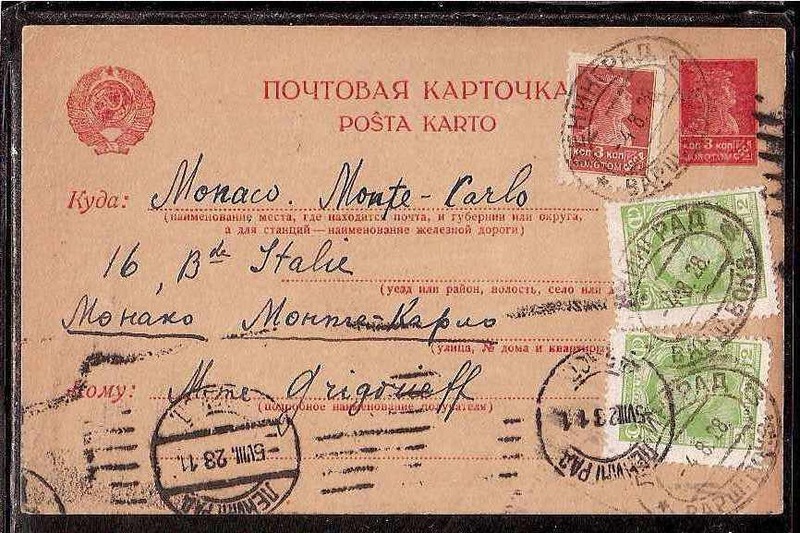 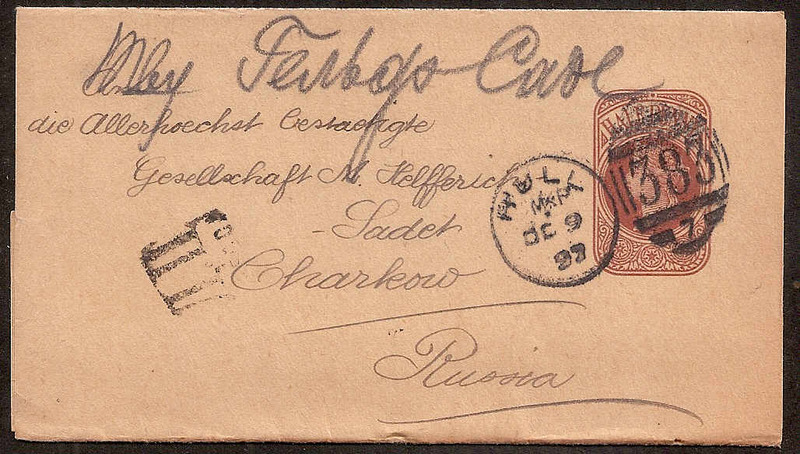 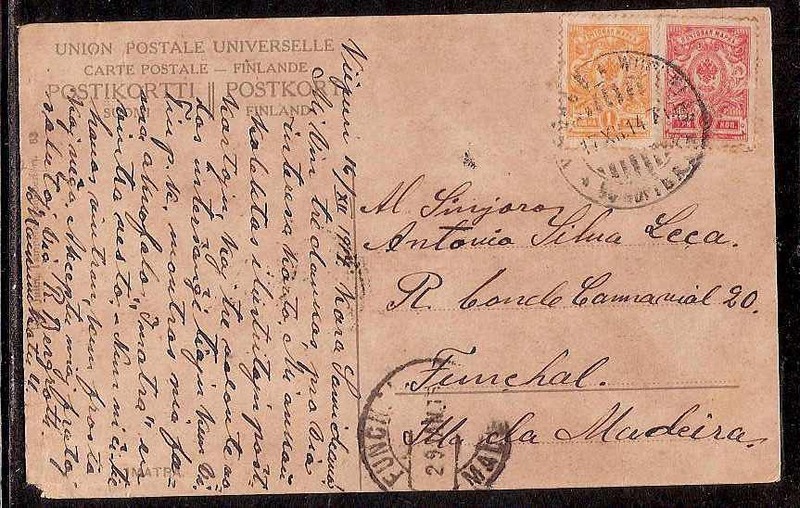 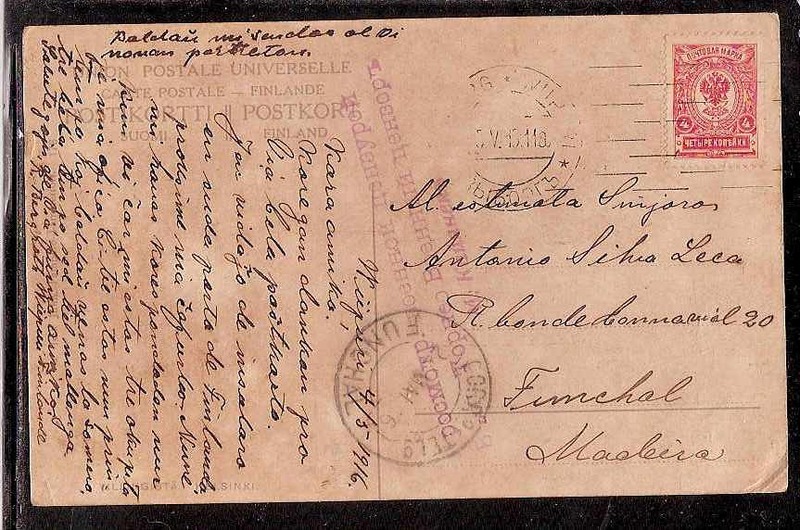 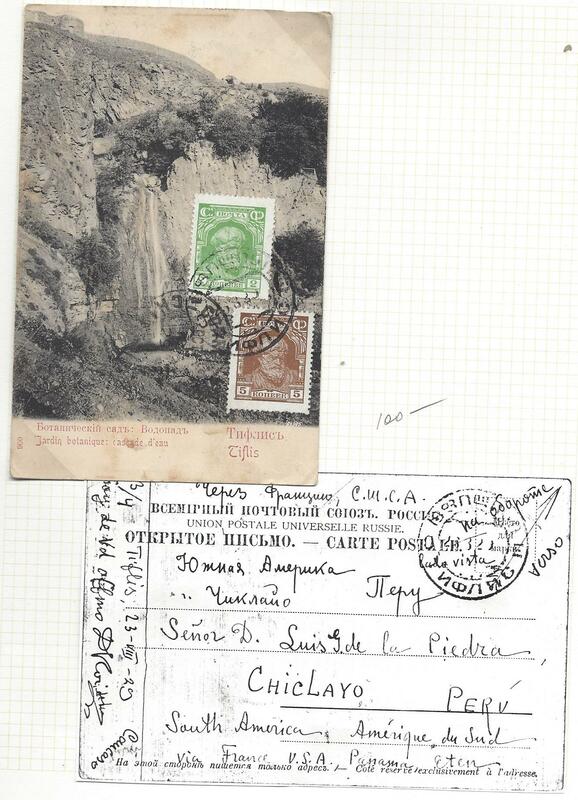 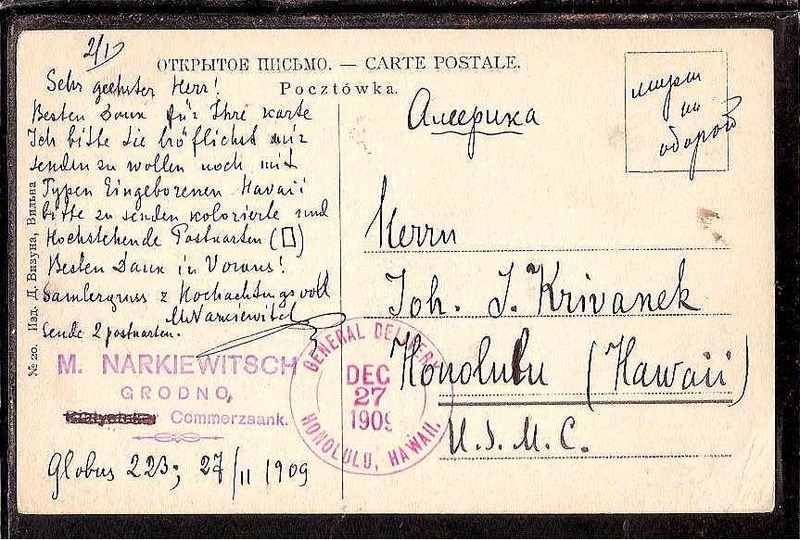 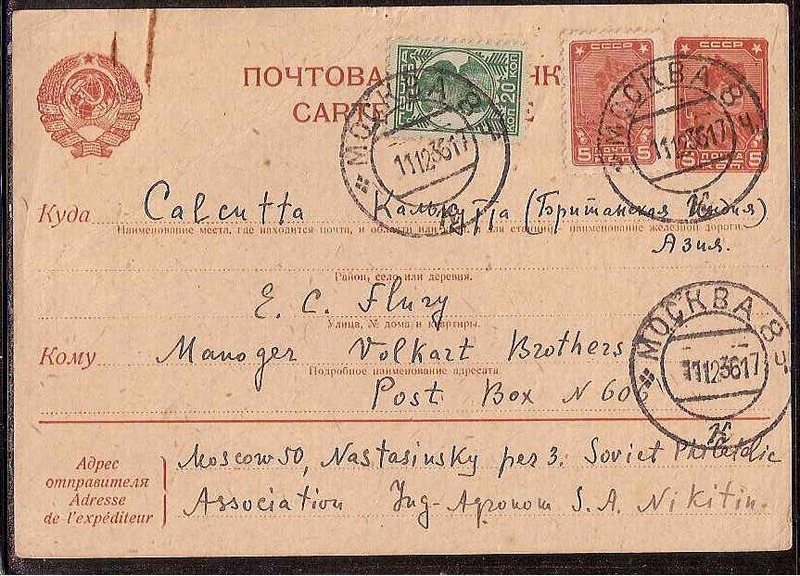 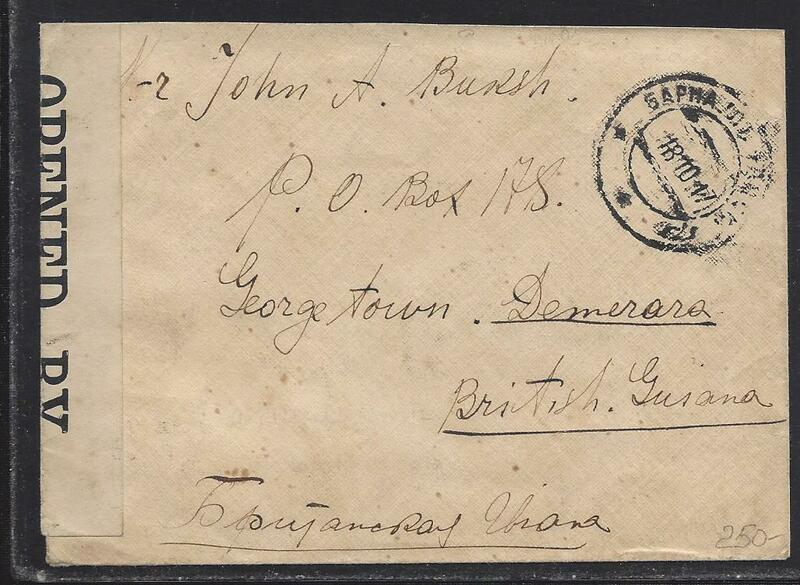 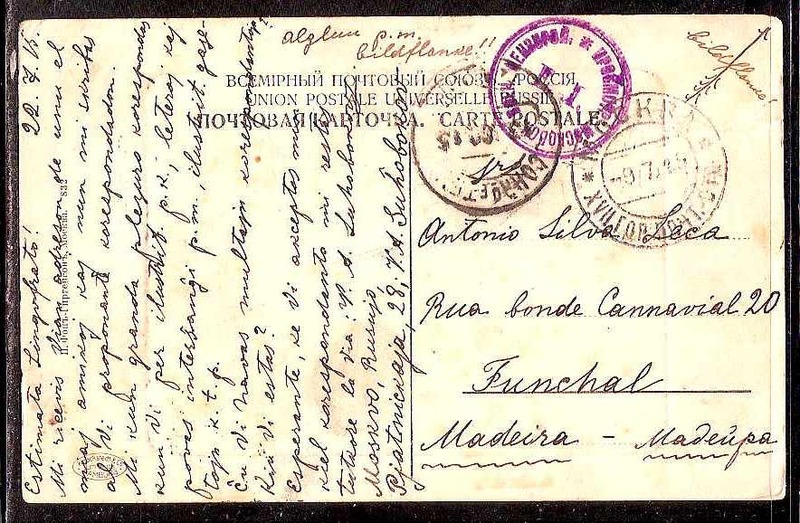 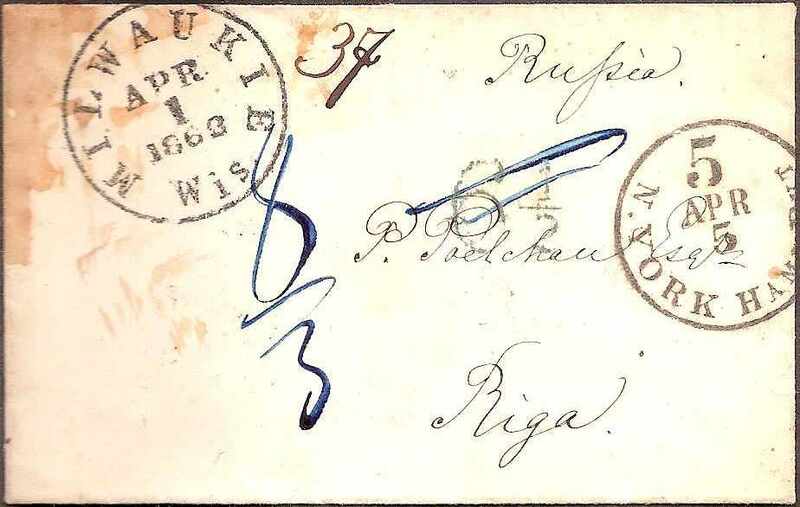 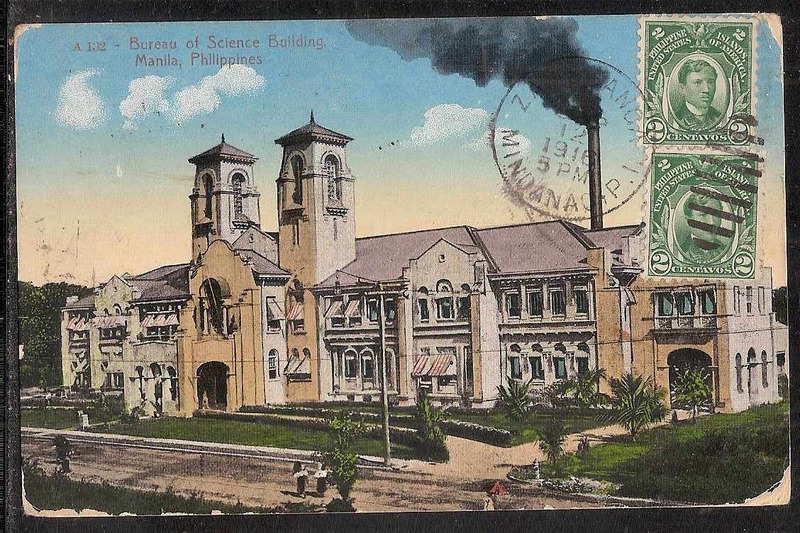 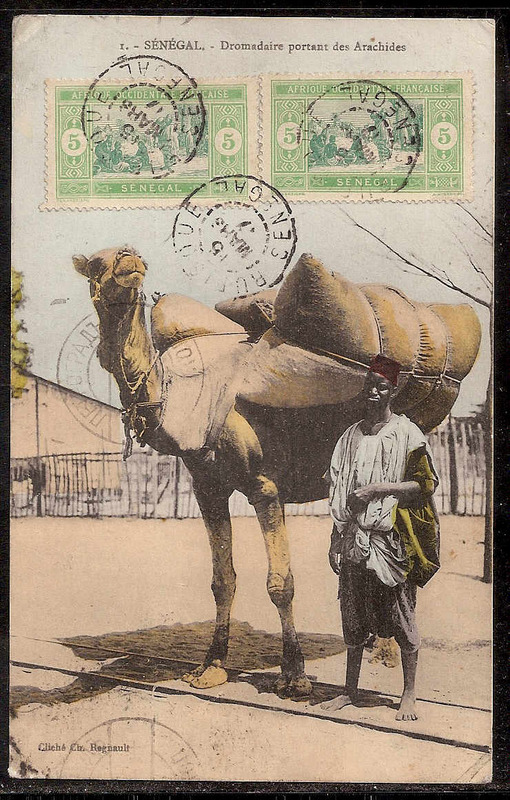 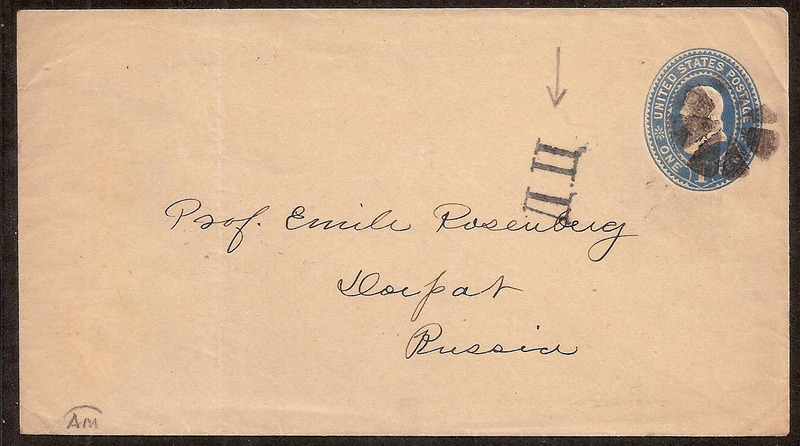 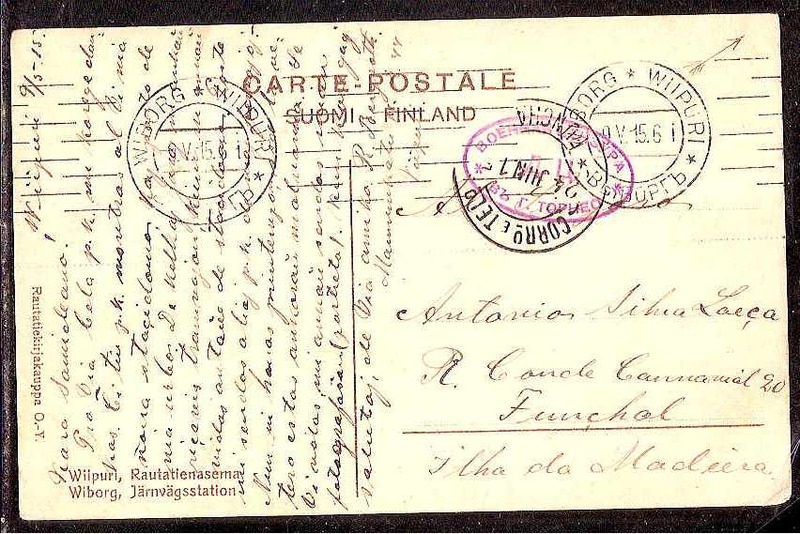 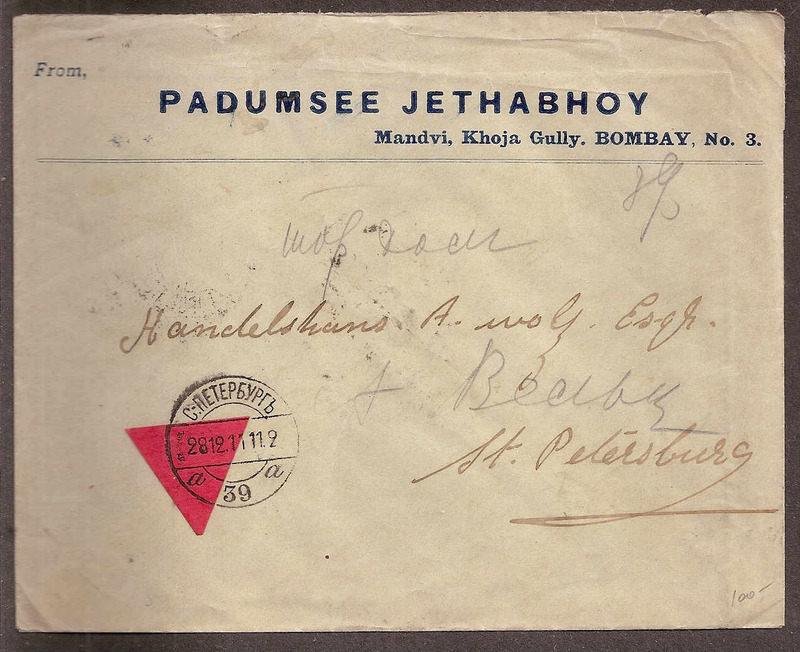 Russia Postal History - Unusual Destinations. 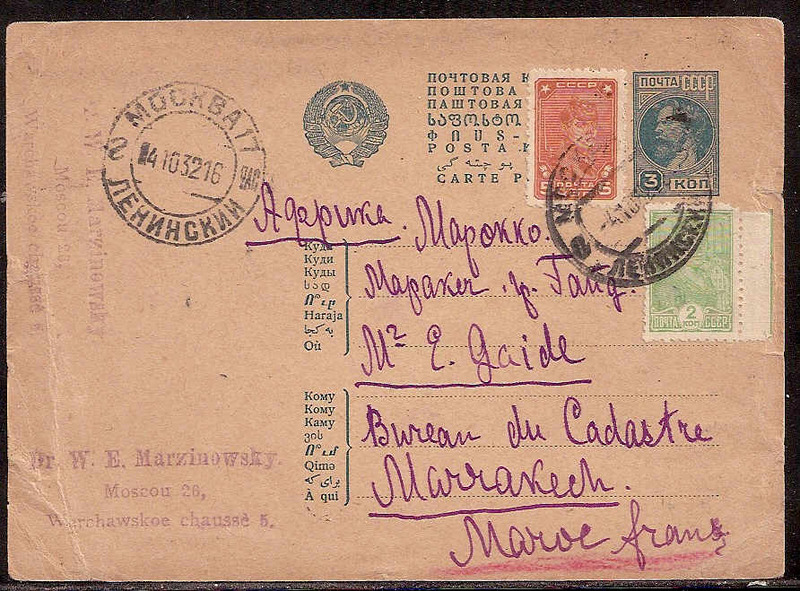 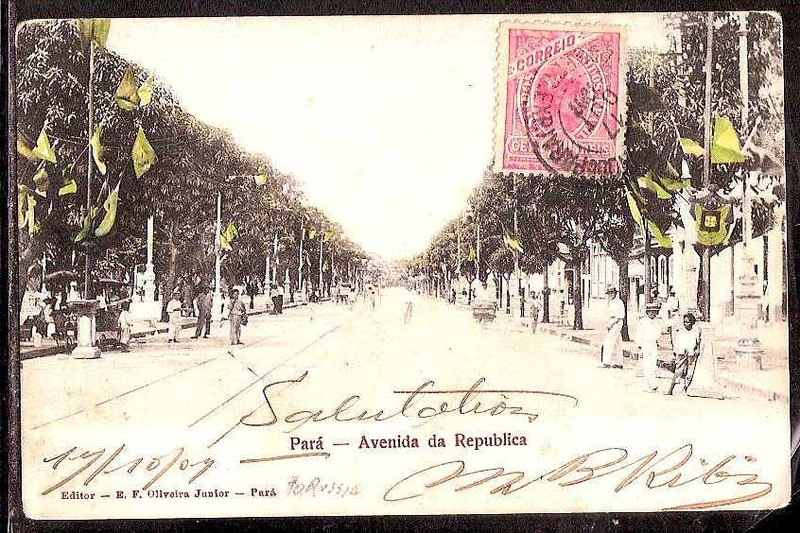 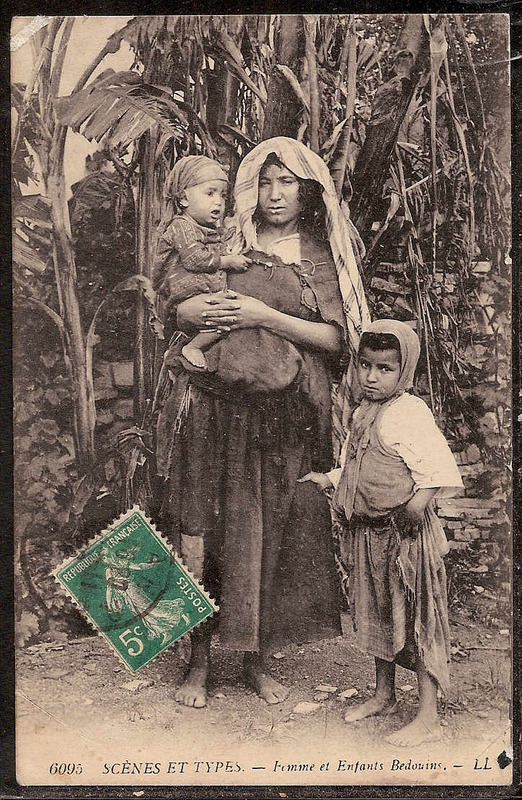 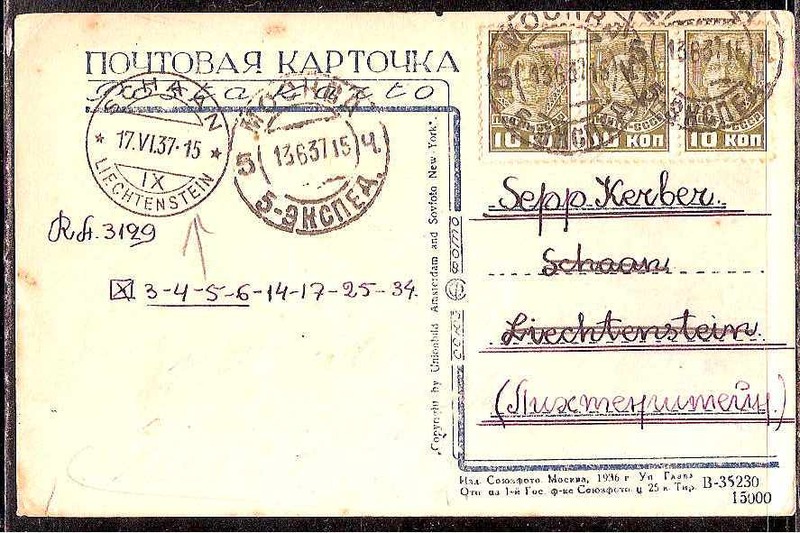 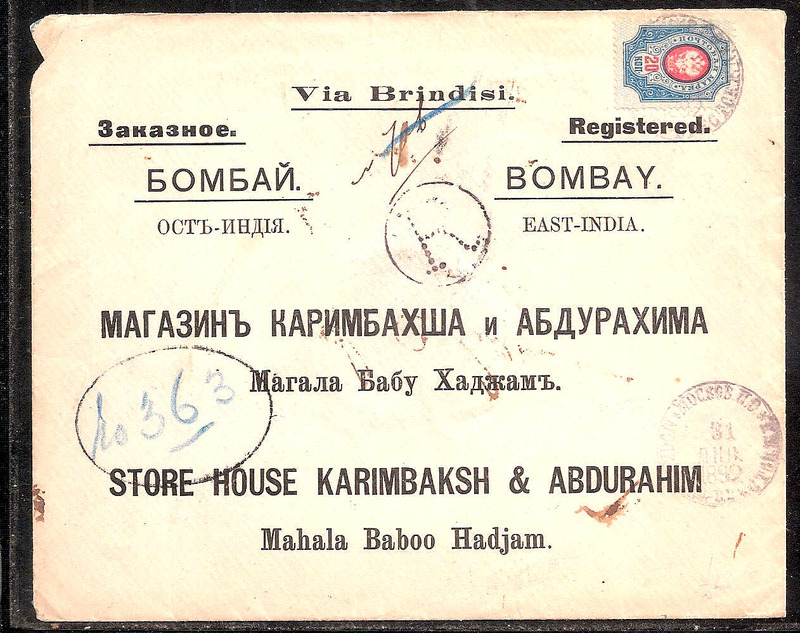 Description: Propaganda card with Ukrainian inscription from Kharkov to Senegal!! 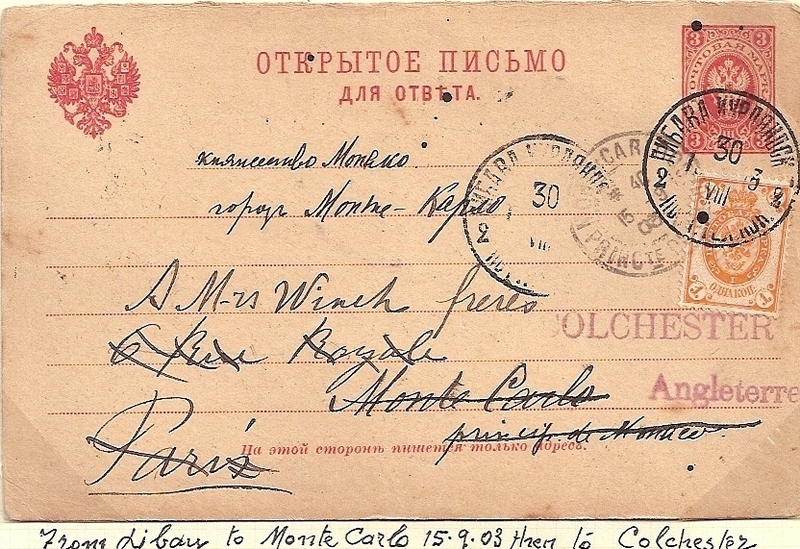 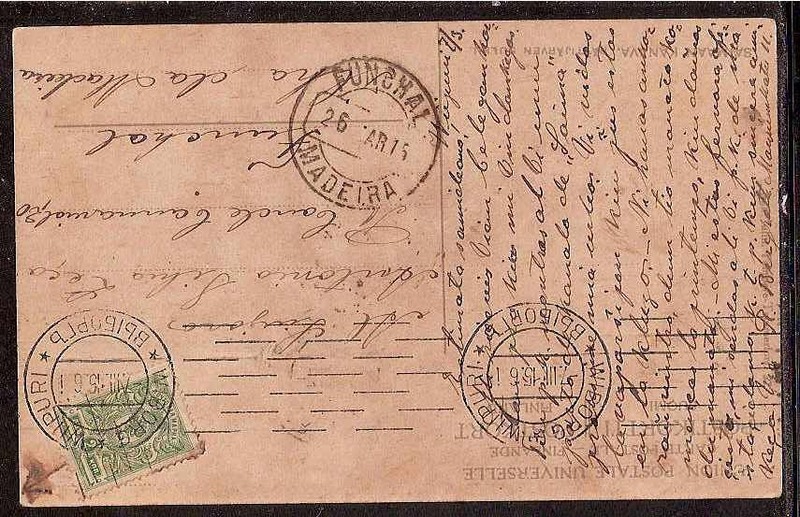 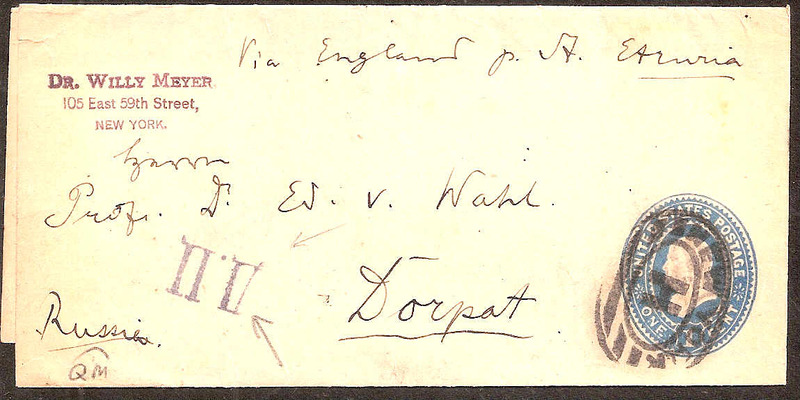 Description: Great Britain 1/2p wrapper t o Kharkov, censored on arrival with "DC Odessa"